This training will be held at world famous Healing House in Cusco, Peru, the gateway to Machu Pichu and Sacral Chakra center of the Earth. Just as this chakra connects us to creativity and abundance, the immersion allows an exploration of potent ancient Incan energy and the cultivation of tools to teach and master your own sacred Yin Yoga offering. YOGA ALLIANCE CERTIFICATIONS: The Healing House in Cusco is partnering with the Pisac Yoga House's Tantric Yoga Teacher Training for a 300 HR Yoga Alliance Certification! 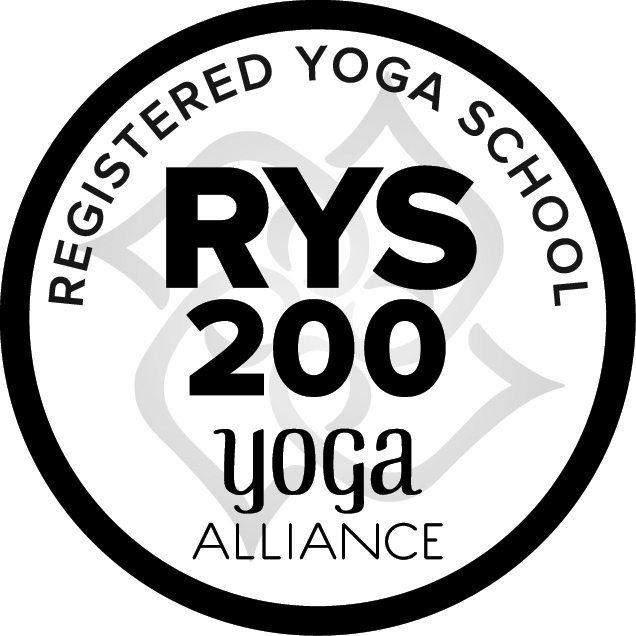 The Tantra Course plus the Yin Training will serve as a 300 HR certification. Discounts available if trainings are booked together... For more information on the Tantra Yoga Teacher Training Information, click here.